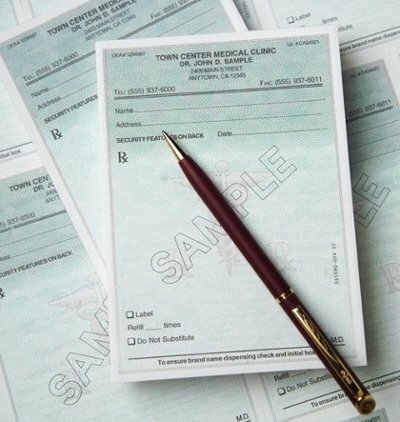 Prescription Pads, Rx Paper & Forms by Rx Security Inc.
Are you looking for a reliable, professional supplier of Rx prescription pads, forms and EMR paper? Rx Security has been an industry leader for over 2 decades, serving satisfied clients across North America. Our prescription pads, Rx paper and EMR forms are state-of-the-art, counterfeit- resistant and best of all, state-regulation compliant. With fast turnaround and competitive rates we can also satisfy your schedule and your budget.